Coaches & Umpires - We have new guidelines for days of rest and pitch count. The guidelines apply to all levels of play where player-pitch is used. Home Plate and Base Umpires will be assigned by the Umpire-In-Chief for all levels of play (except Farm and T-ball). 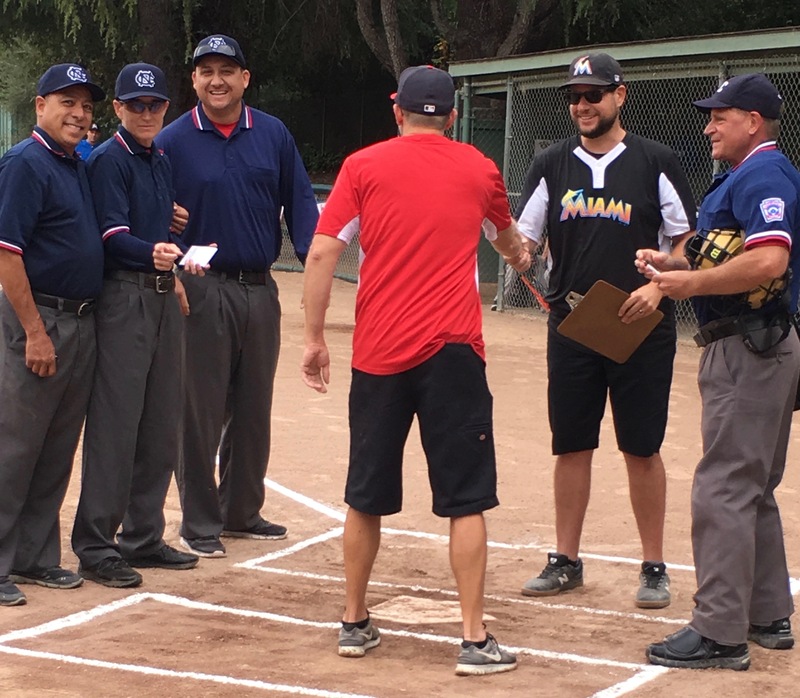 All levels of teams (including T-ball and Farm) will be given Team Base Umpiring Assignments. Managers are responsible for their team's umpiring assignments. 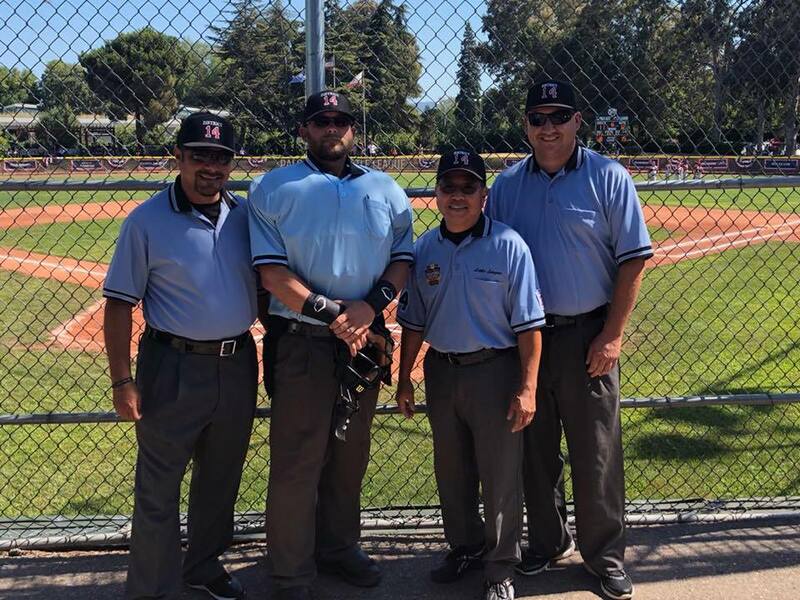 Click image to visit ArbiterSports website and check your teams umpiring assignments. If you need further assistance, please contact . NCLL Umpiring wants YOU to umpire! And we want you to feel comfortable while doing it! with District 15 for a 70’/90’ Clinic in Danville). These clinics are open to all league and district umpires, managers, coaches, officials and parents.